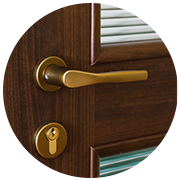 Your locks will stop working over time, mechanical components that they are. Getting your locks changed isn’t always an expensive proposition though, as you may have imagined. If you live in the Hartsdale, NY region, you can contact Town Center Locksmith Shop to have the locks on your car, your home, or your commercial property replaced in a short span of time. 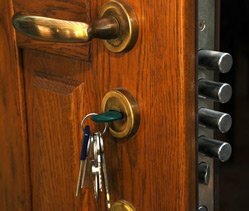 We always go about lock change procedures in an efficient manner, while paying attention to detail and maintaining a high level of workmanship. Call us now on 914-402-7263!